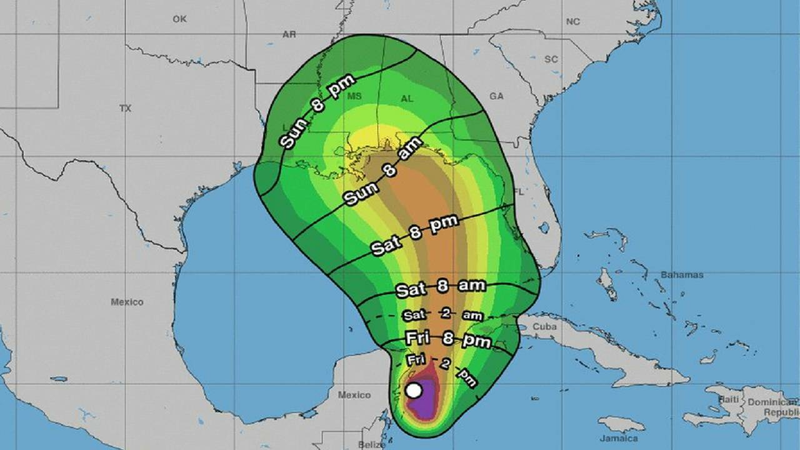 ORLANDO, Fla. - As we track Subtropical Storm Alberto, many wonder: What is the difference between a subtropical and a tropical storm? A subtropical storm has a cold core, while tropical storms have a warm core. We tend to see subtropical systems develop in the cooler parts of the Atlantic or in the early and late parts of the season. Tropical storms have a higher potential to quickly grow into hurricane, while subtropical storms do not. Tropical Storms tend to produce more rain compared to subtropical storms. Subtropical storms could eventually gain full tropical characteristics. For example, the core of a subtropical storm could warm enough to become tropical storm or even a hurricane. There is no such thing as a subtropical hurricane. At the end of the day, when it comes to the winds they produce, there is not a big difference between a subtropical and tropical storm.